The right technology makes your fleet better. The City of Glendale improved route optimization through real-time GPS locations and path reporting. The Town of Gilbert experienced reductions in missed collections with real-time GPS and PTO tracking. 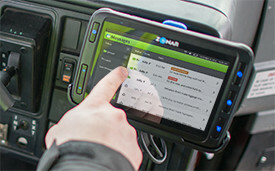 Discover how Zonar can improve waste and recycling fleet operations. Paper inspections are prone to human error, messy writing, coffee stains and pre-filling. With fool-proof RFID-based electronic inspections, you know equipment checks are complete and defects received by maintenance personnel. 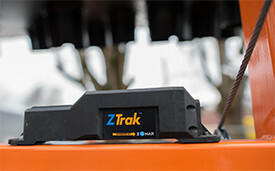 Electronic inspections streamline the maintenance process and automate operator time and attendance using pre- and post-trips as clock-ins/outs. Your equipment takes a beating. All the moving parts, especially the lifts, can be damaged and need repair to get the job done. 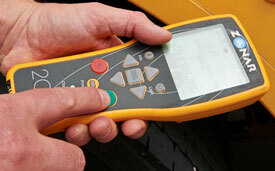 Remote diagnostic fault code and Electronic Verified Inspection Reports provide defect information immediately, so you can identify problems early, create work orders, and schedule repair within minutes of the problem. Fuel is one of your largest costs, and that’s why Zonar provides real-time fuel consumption, true idle time, and PTO activity. 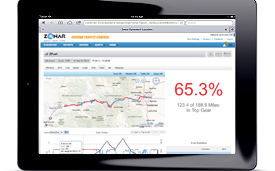 This helps you reduce fuel use through route optimization and improved driver behavior. 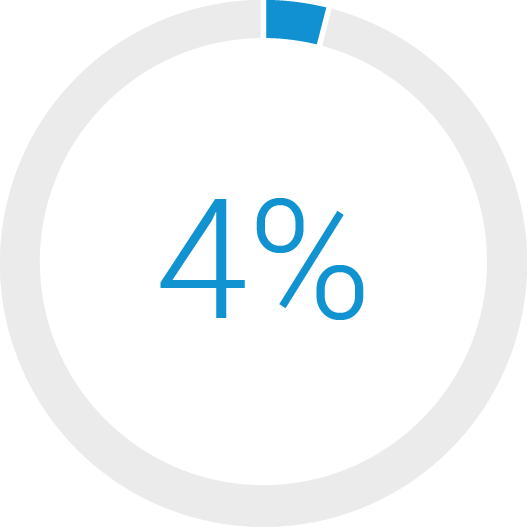 In addition, Zonar’s solutions reduce tax expenditures and expedite audits with non-taxable PTO use and off-road data reporting. 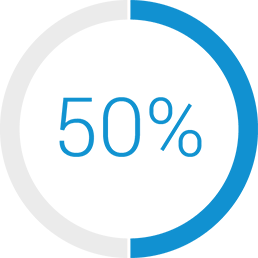 Zonar helps you provide top-notch service to your customers by providing immediate answers and the ability to respond quickly to customer questions. 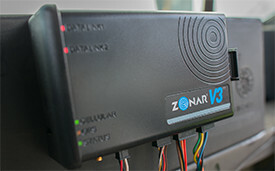 With Zonar, you know your drivers’ current locations and if all stops were made. You can even communicate with drivers instantly and re-route in the most efficient manner, when necessary.